This year’s Pride party theme is “unapologetically fabulous”. ‘Ending HIV New Zealand and Hamilton’s LGBTI+ networks have come together to organize an awesome night filled with great music, drinks and dancing! 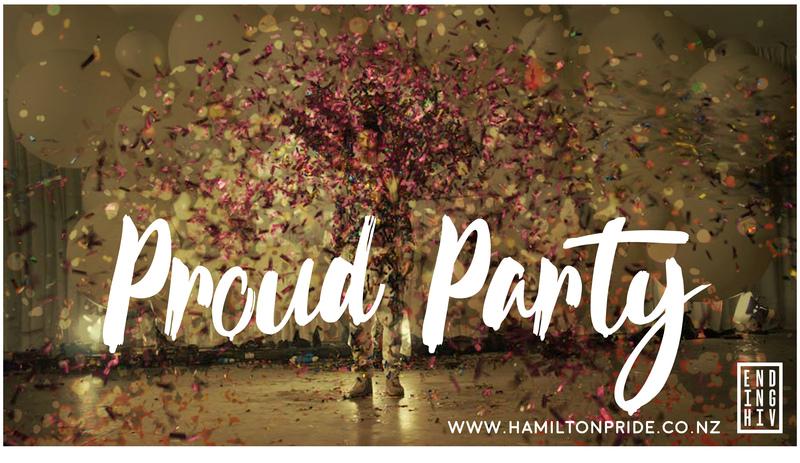 The “Proud party” is the opening party for the Hamilton Pride Weeks festival. Come and dance the night away, to celebrate everything it means to be part of our beautiful community! We have a DJ, tons of drink specials and fabulous entertainment from Hamilton’s very own drag scene. Can’t wait to see you there!